Less rush, more hours. That’s what we’re all about here at Alive After 5. And we’ve got just the things to help you make the most of the Steel City this week. If you’re out and about in the city centre, be sure to share your early evening endeavours using #SheffAfter5! Heading to a few new places in the city, this Easter Monday special from Steel City Ghost Tours will take you on a walk into the past, learning about the city’s spiritual histories. We recommend dressing accordingly to the weather and to have your wits about you! See the Facebook event to keep updated. 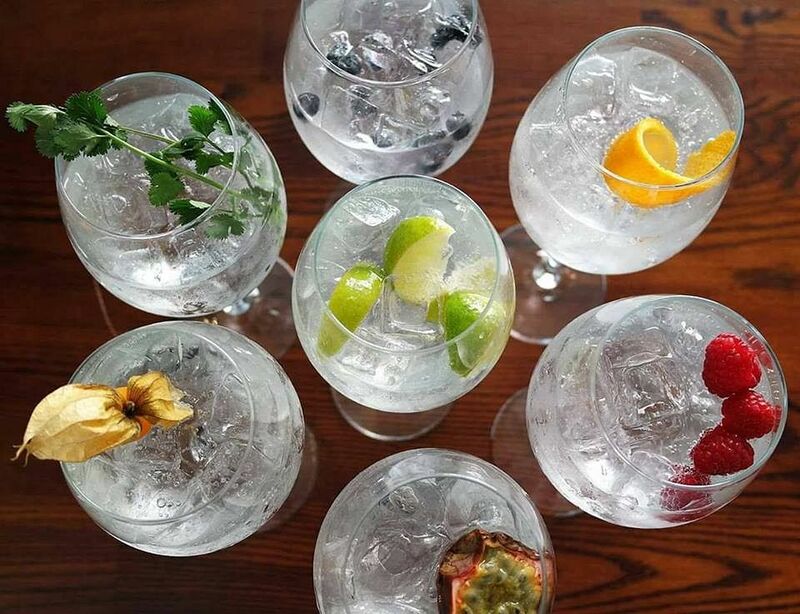 Join the lovely lot at The Devonshire this Thursday for another of its monthly Gin appreciation nights. A “foray in to the wonderful world of Gin”, explore some of Yorkshires finest Gin offerings as you sample Masons, Sir Robin of Loxley and True North’s Sheffield Dry Gin, along with complimenting nibbles. See the Facebook event and book in for a night of Gincredible flavours. Independent charity Sheffield Futures is holding a live music event on The Green Room’s brand new stage this Thursday. They’ll be raising money for the important work they do in supporting the community and its young people towards achieving their full potentials and making positive developments. With a host of acoustic acts lined up, including Robert Lowdon, Paul Fletcher, the Dukes and Trinity Road, this free event encourages attendees to enter the raffle to win some fab prizes, and raise vital funds for the charity and the amazing work it does here in Sheffield. Do check the Facebook event, and make sure to show your support on the night! Amateur theatre group, Butter Side Up Theatre Company, will bring its alternative rendition of Macbeth to Theatre Deli on Friday. Directed by Bethan Turner, watch BSUTC make its Shakespeare debut as Macbeth is played by a woman living in the 1980s corporate world. We’re told to think Dynasty, but with murder and lesbianism in the mix too. If this sounds like your bag, get your tickets on Eventbrite now. British singer-songwriter Philippa Hanna will bring her latest album Come Back Fighting and hits from her four previous albums to Plug this Friday. A leading light in the Christian and Gospel music scene in Europe, the Barnsley-born singer has drawn comparisons with none other than Dolly Parton. The singer has received ongoing support from BBC Introducing and BBC Radio 2 and has been invited to open tours for various household names, including Lionel Richie, Little Mix and Wet Wet Wet. If country music with a hint of feel-good pop is your vibe, don’t miss out on getting tickets to what will be a fab night of live music.